For better or worse, customer reviews will always have a major impact on your sales. Unfortunately, unreasonable customers tend to be the most motivated when it comes to leaving a review. 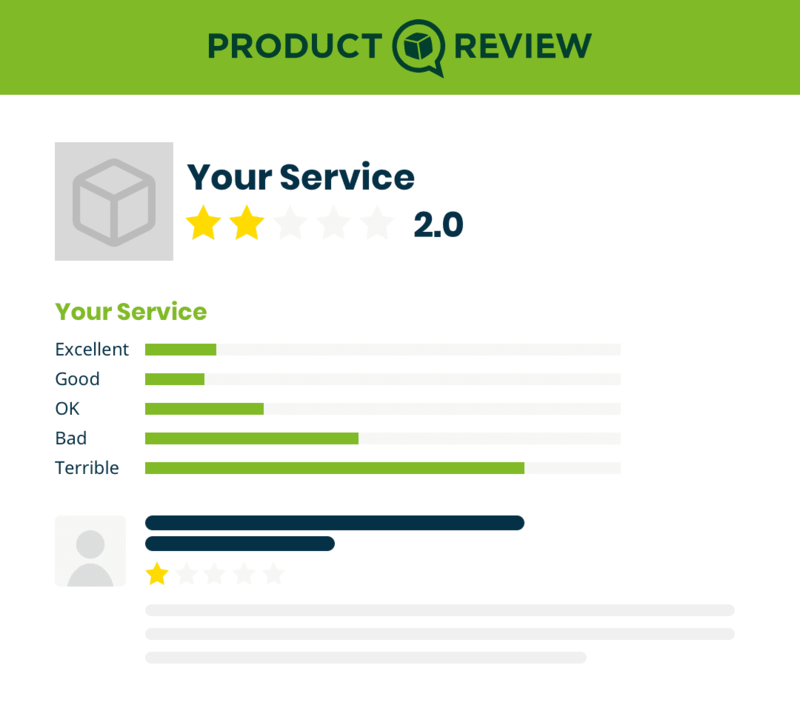 Product Review is a major player in online reviews. The site gets nearly 5 million visitors each month in Australia alone, giving it monumental influence over purchasing decisions across the country. For both service providers and E-Commerce operations, posts on Product Review can make or break a brand’s reputation. With over 95% of shoppers reading online reviews before making a purchase, the only way to ensure your business remains unaffected by false or otherwise harmful reviews is to weed them out at the source. It’s easy to post fake reviews, and lots of people do. From trolls, to nasty competitors and endless other potential culprits – the origins of the reviews are immaterial in comparison to their effects. Regardless of where they came from, the toll they take on your business remains the same. 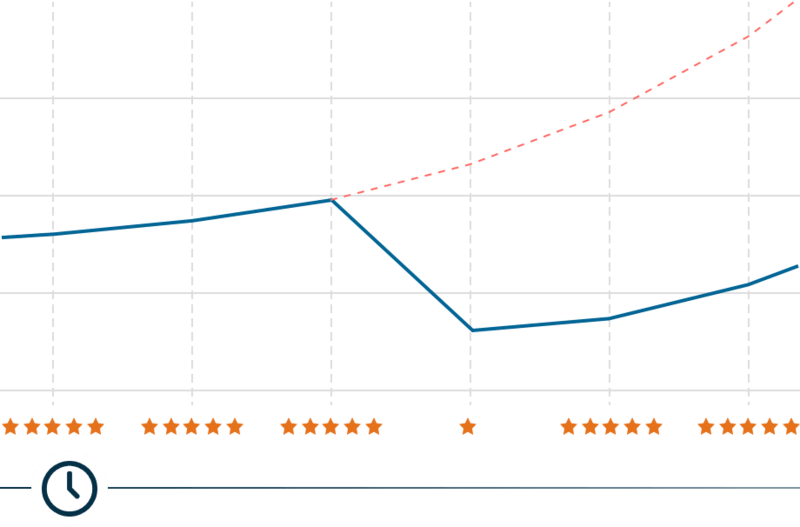 The impact of negative reviews can be devastating to a small-to-medium sized enterprise. 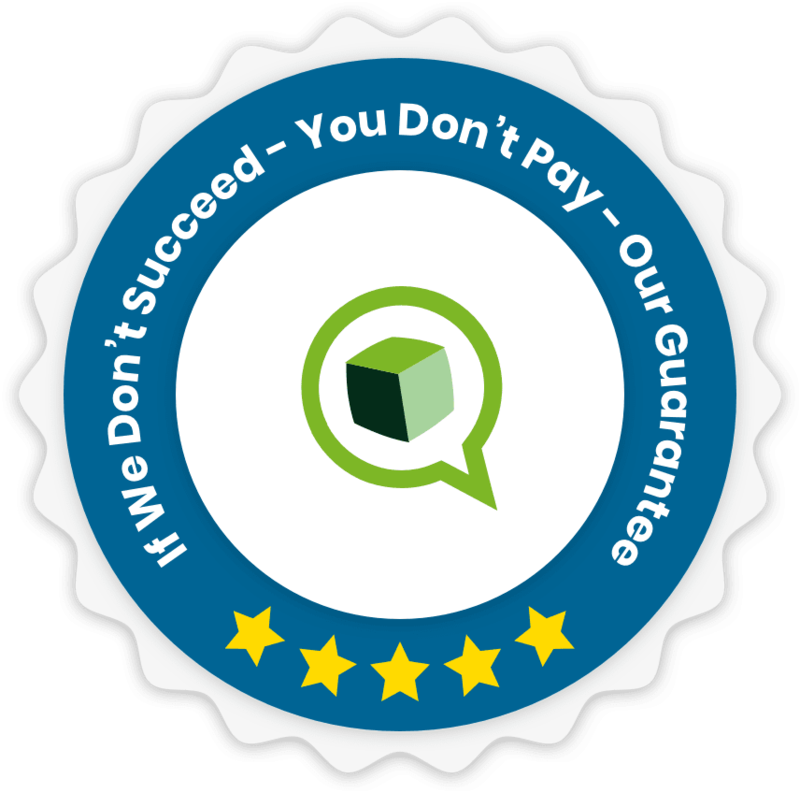 Running a company is hard enough without having to fear the repercussions of misleading reviews of your services. Leaving bad reviews online costs your business money – this fact is indisputable. Another uncomfortable truth: even if your review gets “buried” by others over a period of years, it still sends revenue down the drain. Can your business afford this kind of long-term loss? You wouldn’t stand idly by and let this happen on any other platform. Why let Product Review be the exception? Reviews don’t have to defeat you. The statistics are grim, but there is hope. The sooner you act, the sooner you can heal your reputation. The Removify team is dedicated to cleaning up brand reputations across Australia. We perform thorough, complete web content removal services that give you peace of mind and let you breathe easy again. In close collaboration with you, we work towards your desired outcome and do not stop until it’s achieved. 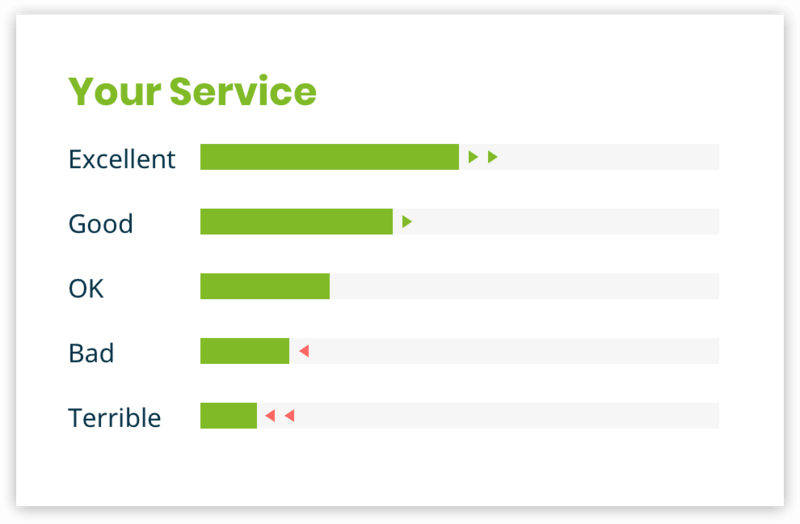 With Removify at the helm, help is at hand to undo the damage reaped by these reviews, so you can regain confidence in your brand’s representation online. Taking us on to clean up your brand reputation is entirely risk-free to you. If we don’t achieve the results you had in mind, you don’t pay us. It’s that easy!